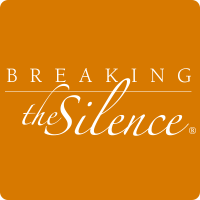 Be a Sponsor or Purchase Tickets to our Annual Breaking the Silence event. Join this community-wide event held each October to break down the stigma and myths that surround mental illness while enjoying an entertaining and informative evening at the Holland Performing Arts Center. Learn more about this year’s event and how you can help. Previous Previous post: Omaha Gives!